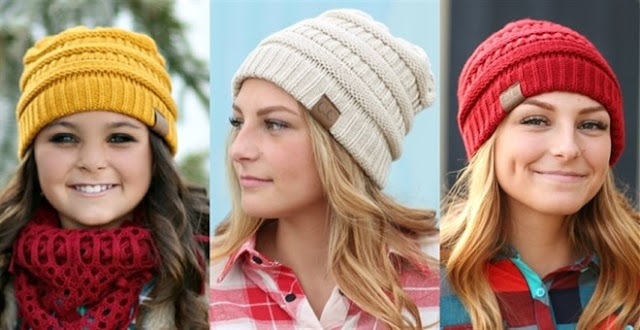 Head over for these Popular C.C Beanie $9.99 (Retail $24.99) or C.C. Messy Bun/Pony Beanie for $11.99 (Retail $24.99). Available in Adult or Kids Sizes. 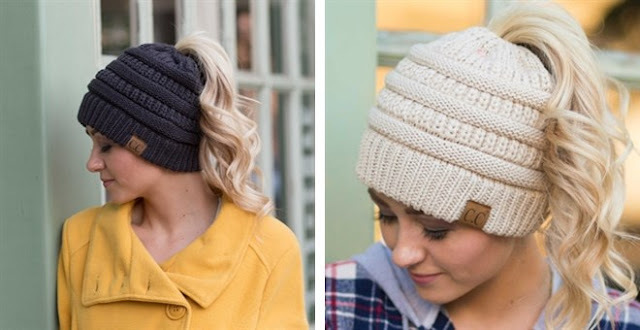 Finally, a beanie that can accommodate our top knots, buns, and comfy ponytails. These Authentic CC Beanies are made with the same quality you are accustomed too. They feature an elastic hole in the top to pull your "tail" out! Simply put that is where they get the name "Beanie Tails!"